LaserGear Products by TYKMA Electrox Galvo Lasers for Industrial High Speed Marking Applications. The BOQX is a powerful Class 1 desktop laser engraving machine with features that make it versatile, such as its focus finder tool that allows for height adjustment. 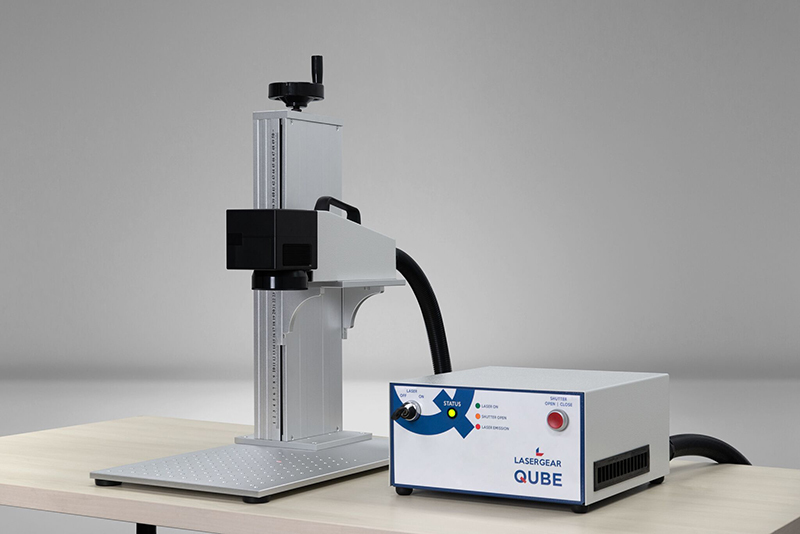 LaserGear QUBE20W is a Class 4 laser marking system that is ideal for use in an open environment or integrated into production lines. 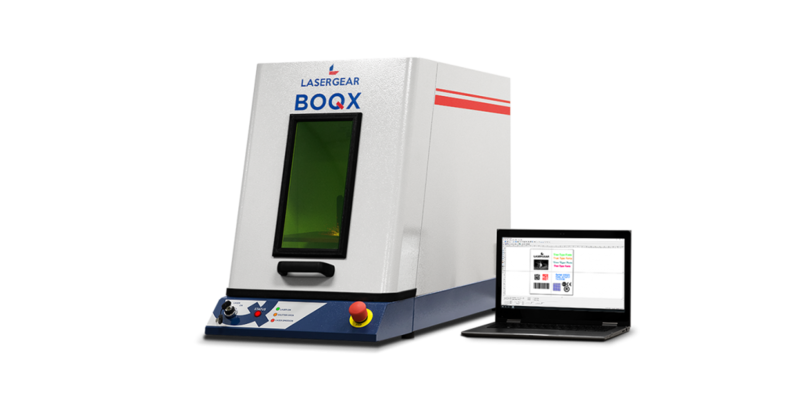 LaserGear QUBE60W is a Class 4 laser marking system that is ideal for use in an open environment or integrated into production lines.